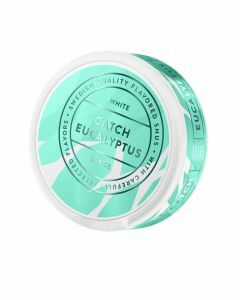 Göteborg's Rapé White Portion has become a real classic with its distinctive taste. 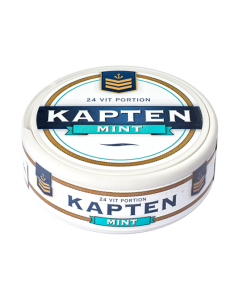 To Göteborgs Rapé, tobacco varieties are used throughout the world and the snus has a medium-sized tobacco character with clear elements of juniper, lavender, citrus and cedar wood. 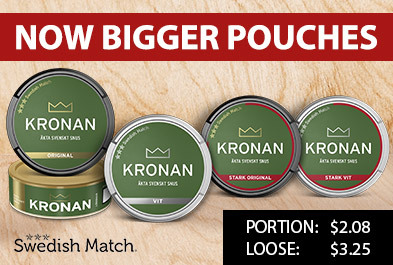 It is a white-portion snus that is dry on the surface and therefore runs minimally. 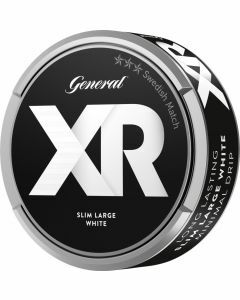 Göteborg Rapé is one of the largest brands in the Swedish snus market. The name comes from the French rapé" which means "scratch". 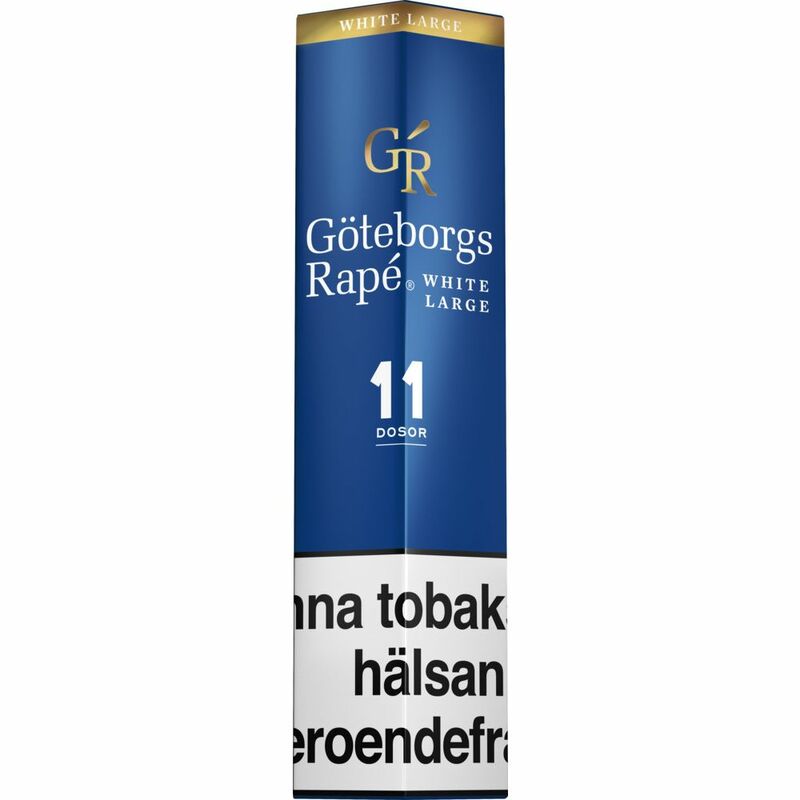 In the 1700s it was considered very nice if the tobacco was scratching and the name of Göteborg Rapé came for just that reason."